If you don’t have a PostNet Mailbox yet, what are you waiting for? There are so many benefits; a professional image, safe and secure environment, no junk mail, easy access and a friendly shopping experience. PostNet offers a wide variety of Copying and Printing options:black and white, full color, wide format, single or double sided,low volume or bulk,variety of sizes ( A6 to A0) and litho printing. Our document finishing options include binding, laminating, stapling, white or colored paper, cutting, document dividers and a variety of covers. Whether it is a corporate identity, business card, letterhead or promotional flyer that you need we can design and print it for you. No job is to big or to small. Through specialised print partners PostNet is able to print just about any print job at competitive prices. We pride ourselves in top quality litho printing. 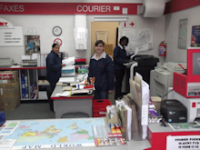 PostNet Courier, over the past years has become a respected brand and force to be reckoned with in the South African Courier industry. We give a personal and professional service and we can tailor a domestic or international courier solution to suit your business. The PostNet Global Mail service is a fast, efficient and reliable alternative for sending your international mail. Your mail leaves South Africa via a courier service and is injected directly into an international mail distribution centre for delivery. Through our strategic partnership with DHL International ,customers can send parcels to anywhere in the world. Our services include international courier (import and export) and international airfreight. PostNet Courier makes use of authorised insurance brokers to provide you with insurance for your goods in transit. 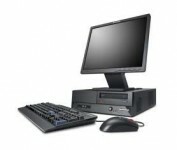 Make use of our computer equipment to prepare and print your business documents or to access the internet…. The virtual business centre enables you to react quickly to the demands of customers,suppliers and the market place….Auto receptionist (PBX) Diary Service, bulks sms,Survey online, Address book,Data Storage, Conference calls, VOIP calls, PC2Fax, Business and legal Forms, Credit Card Processing, Accounting and Centralised Account Payments. PostNet International Calling Cards are available at any PostNet store. Purchase a International calling card and save on international calls. By converting to Fax2Email today you can receive all your faxes in soft copy on your e-mail. All you have to do is visit your nearest PostNet Store or register online at www.postnet.co.za . You’ll received you’re Free unique Fax2mail number immediately don’t need any additional software or hardware. PostNet Connect brings you Neotel!Apply for your Neotel service at your nearest participating PostNet store. 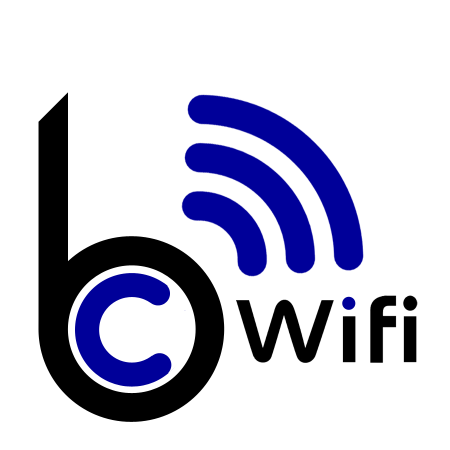 Packages include NeoConnect Lite, NeoConnect Prime and NeoFlax Data. PostNet Stationary offers convenience stationary to the business person on the run. Each PostNet store has a range of convenience stationary products in store for you. If you want to plan ahead, you can place and order weekly or monthly as you require and we will deliver right to your office or home. PostNet has a wide range of premium quality corporate gifts for you to choose from. Give us your company logo and we will brand the items for you and deliver them directly to your office or home or nearest PostNet store. PostNet can help you to package your shipment, bubble wrap, padded envelopes, polystyrene chips and boxes are available at any PostNet Store. Do you need to purchase any packaging material to use in your business or home…Your PostNet can order large quantities for you and have it delivered. Personalized Name Badges with your company Logo on can be ordered at your local PostNet Store. Place your order and your Badges will be ready in a few days. PostNet will design and customise Rubber stamps for your business. Whether you need one rubber stamp or 500, we can process your order. Alternatively choose from our range of ready-made stock in store.